Easter has got to be my favorite candy holiday! And I was super stoked when I got introduced to Reese’s Pieces pastel eggs. They are one of my new favorite Easter candies for sure! So of course I needed to make a cookie with them. 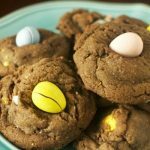 I especially loved eating four or five one or two of these cookies right out of the oven. The hot Reese’s Pieces eggs just melt right in your mouth. Yuuuummmm! 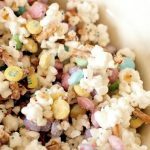 This is quite the yummy and colorful Easter treat and I just can’t get enough. 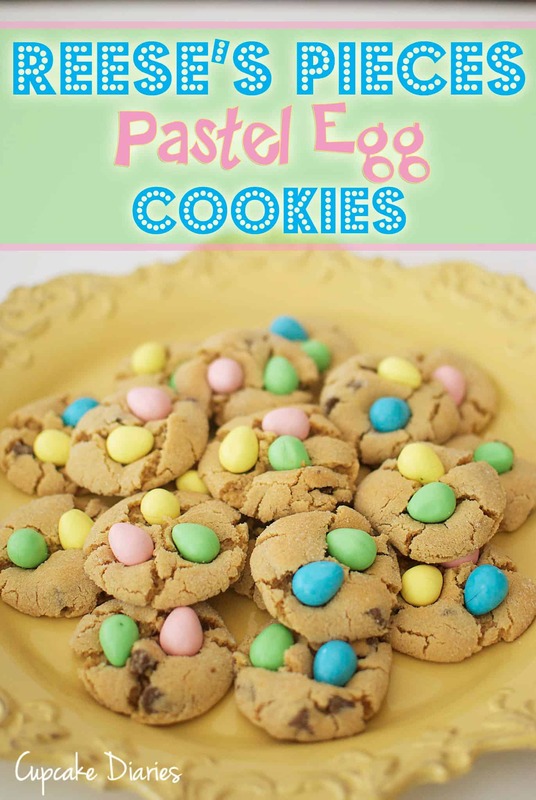 Cream together butter, peanut butter, both sugars, vanilla, and eggs with a mixer. Add 1 cup of the flour and continue to mix with the mixer. Add the rest of the flour and mix with a wooden spoon. Check the texture after 2 cups of flour to see if you need to add more. 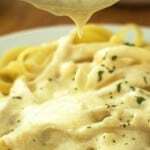 If the dough is no longer sticky you don’t need to add anymore. I only needed 2 cups for mine. Stir in the chocolate chips. Roll dough into balls and roll around in the sugar set aside. Bake on a greased cookie sheet or on a baking stone at 375 for 8-10 minutes. 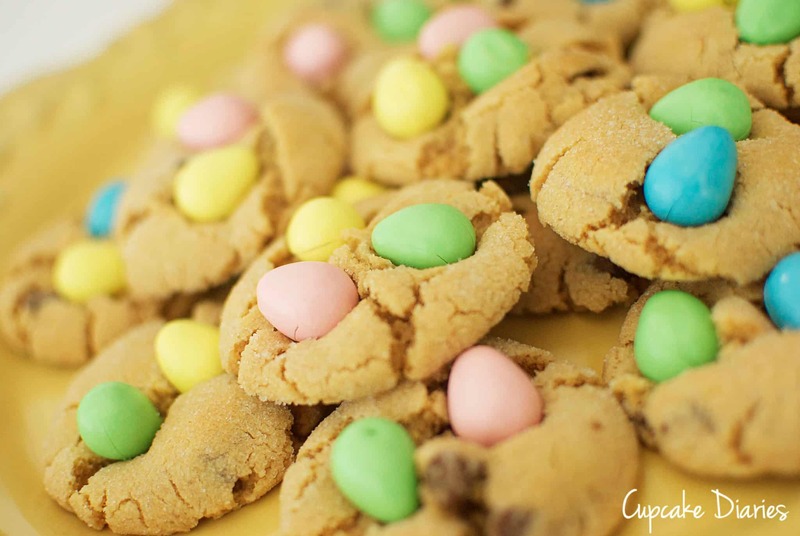 As soon as the cookies come out of the oven, place 2 or 3 Reese’s Pieces pastel eggs on top (depending on how many will fit). The bag has enough eggs to put two on a little over 3 dozen cookies. 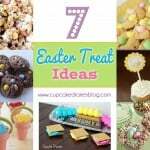 Cute idea – great for Easter! oh my, i love reeses pieces. chocolate and peanut butter are the best combo! I didn’t know they had reeses pieces eggs, those look amazing! Reeses are the best! Anything with the combo are fabulous. Pinned! 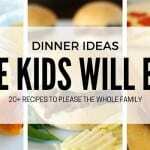 Found you from Frugal Foodie Mama. I haven’t seen those eggs! I’ll have to keep an eye out for them. The cookies look delicious! cute! 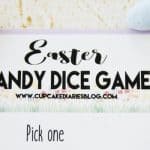 pinning these to our easter board! Thank you!! I appreciate the comment! 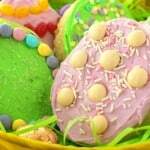 Those sound so good and look so cute for Easter!! Yum!! 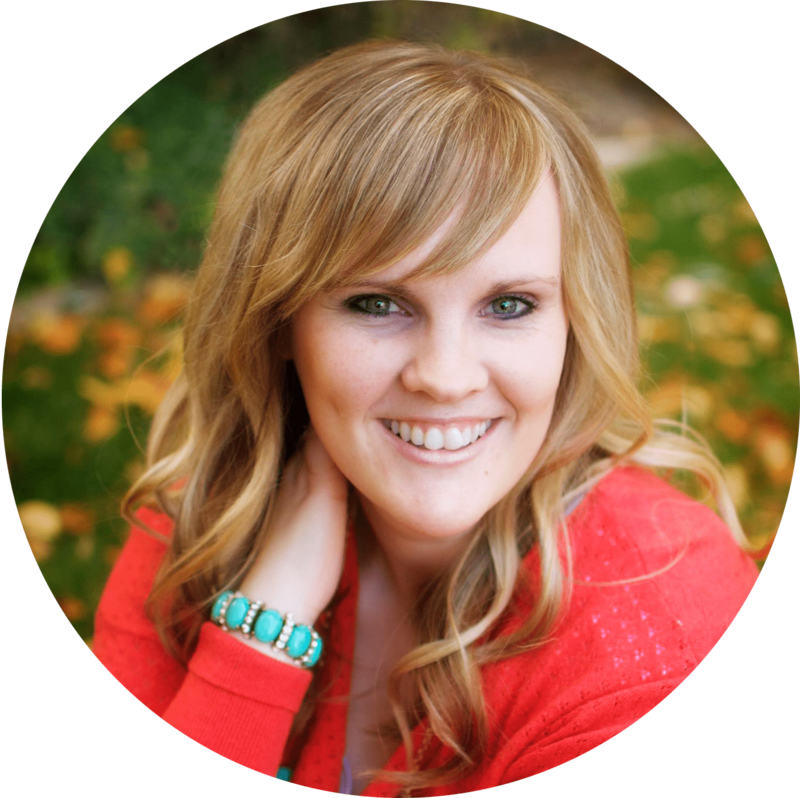 I currently have a link party going on and would love if you shared these there and anything else you would like! These look delish. Perfect for Easter. So pretty and I am sure they taste just as good! Thanks so much for coming out to the party at Clean and Scentsible. I will be featuring these tomorrow. Enjoy your Sunday! Those look so good. The eggs are my favorite! Thanks for sharing this at The Weekly Creative. Hi! Thanks for linking up to tasteful tuesdays at nap-timecreations! Love this idea! Would love to see a link back so I can feature you! What do you classify as a “stick” of butter? Is this a 1/2 cup? Hi Trish! Yes, a stick is a 1/2 cup. Thank you for the comment! I’m going to change that in the recipe so it makes more sense.